We keep you in hot water…in a good way. 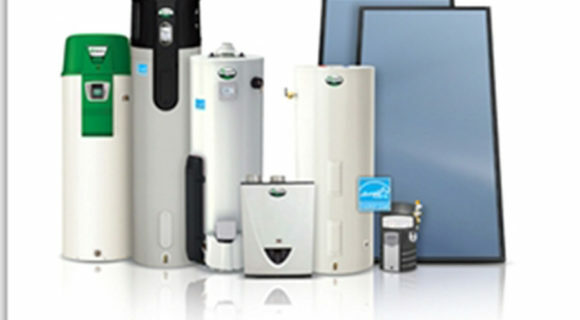 Weber & Grahn can handle all your gas hot water heater needs, providing expert service and installation. Whether you find yourself dealing with a leak or your hot water simply isn’t hot, our certified technicians have the training and experience to make sure you’re never out of hot water. If your hot water tank ruptures it can become an expensive mess. Expensive floor coverings and more are in jeopardy when that happens… and if the water supply to the hot water heater isn’t shut off the damage becomes even more severe. Weber & Grahn can help by ensuring you know where the water supply shut-off is located so you can act quickly in the event of a problem. When an emergency occurs our techs are ready at a moment’s notice, as we maintain a fleet of computerized service vans stocked with the most commonly needed parts. Weber & Grahn services and installs Gas Hot Water Heaters manufactured by both A.O. Smith and Bradford White. Weber & Grahn: We Install the Best and Fix the rest. Hot water storage tanks are used for storing hot water for space heating as well as domestic hot water use. These high-capacity tanks are specifically designed and insulated to store and keep hot water hot longer than traditional applications. 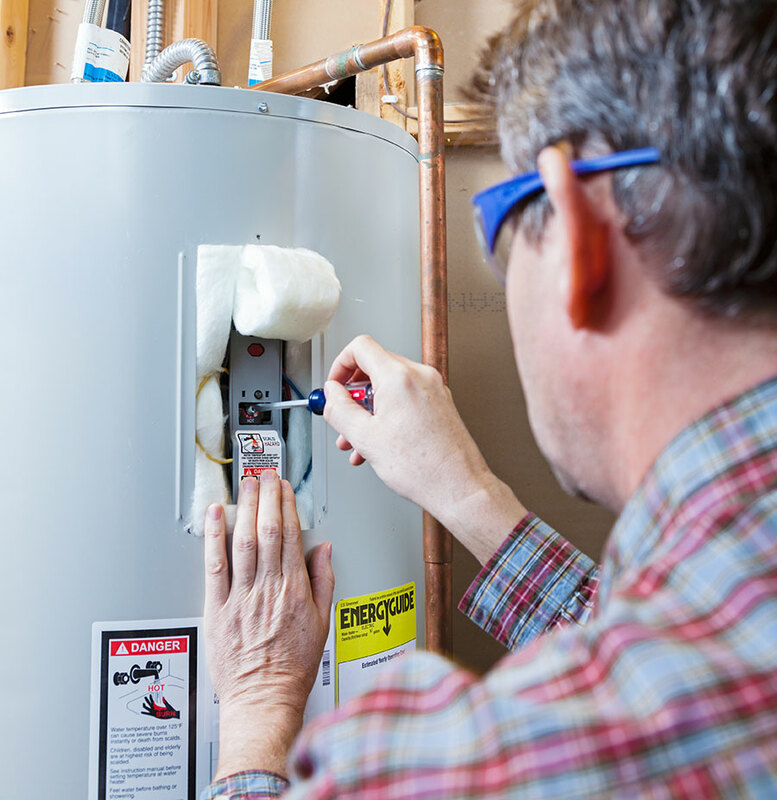 An indirect hot water heater is an excellent way to enjoy high efficiency, low-cost hot water. Using your existing boiler’s hot water to heat a stainless steel water tank, these hot water tanks provide abundant supplies of hot water with only one burner: your boiler! Weber & Grahn can help you select the system that’s best suited for your family’s hot water needs and, as in everything we do, our installation and ongoing service is unparalleled. We’ve been keeping customers comfortable throughout Southampton, Hampton Bays, Smithtown and surrounding areas for more than 40 years. Weber & Grahn services and installs Hot Water Tanks manufactured by both Super Store and Phase III.